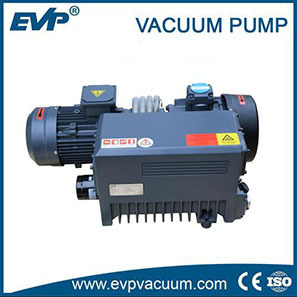 2X-A Rotary vane Vacuum pump|Rotary Vacuum Pump|Vacuum Pump - Vacuum Pump - EVP Vacuum Solution! 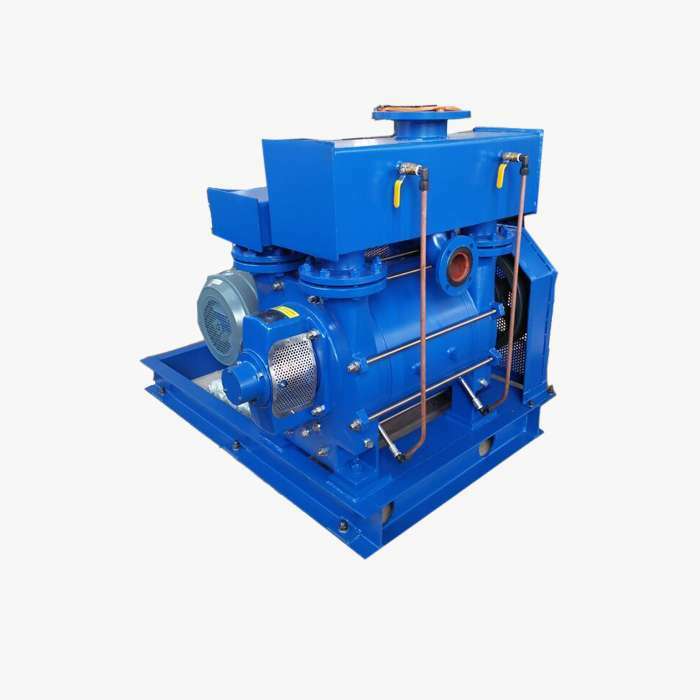 Because the rotary vane vacuum pump is made of black metal, and more sophisticated, the rotary vane vacuum pump is not suitable for suction the gas with too much oxygen, toxic, explosive gases, it cannot be used as compressor and pump either. 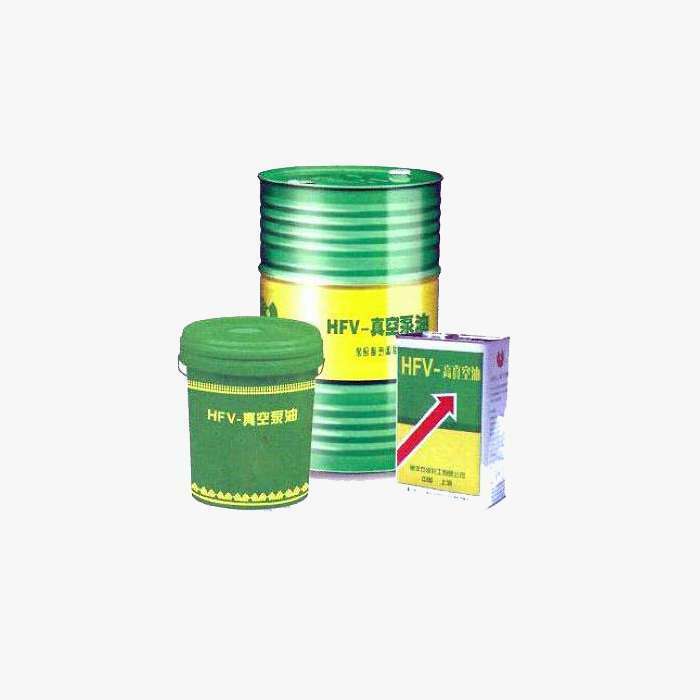 However, If the pump with gas ballast, it can be pumping condensable vapor gas. 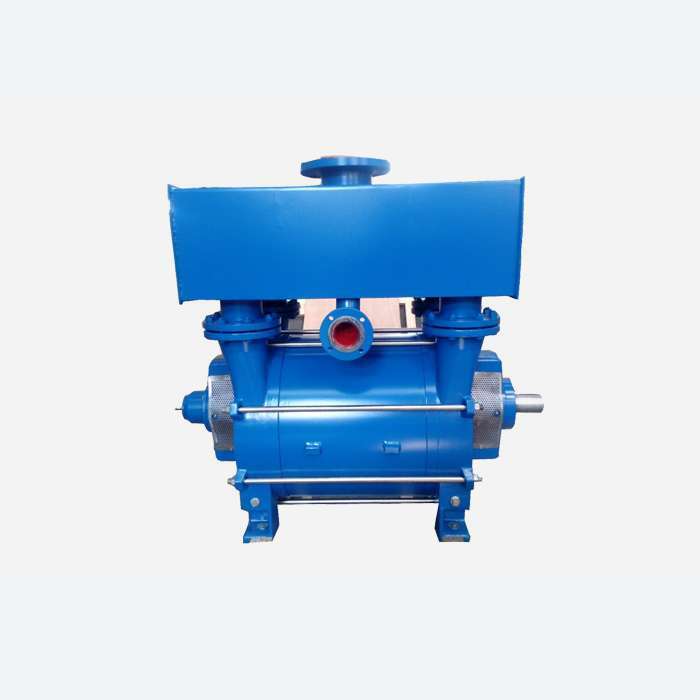 2X series rotary vane vacuum pump can obtain the vacuum degree under 10-3Torr.it can also be equiped with other vacuum pumps to be vacuum system. 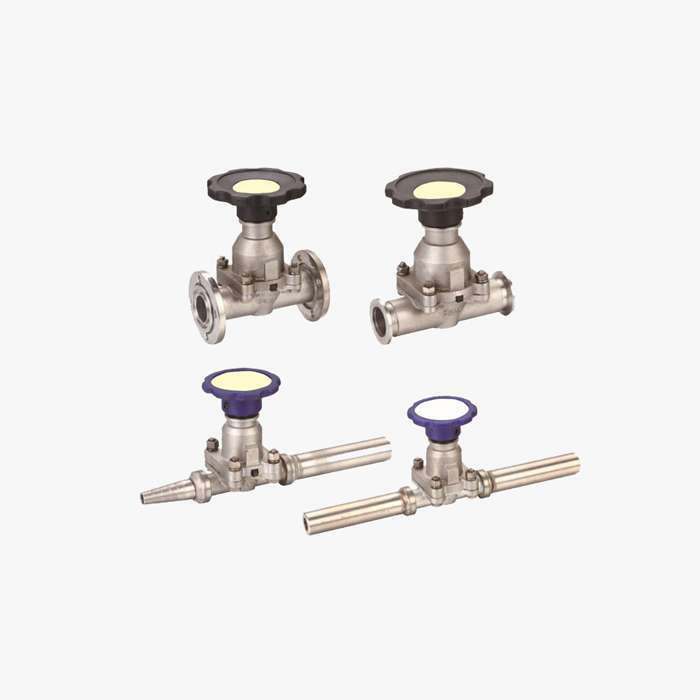 rotary vane vacuum pumps working in no less than 5 ℃ at room temperature and not higher than 90% relative humidity environment.